In late August of 1972, when the prize stallion Devil Dancer is shot, Wendell Clay, a war veteran recently turned detective, volunteers to solve the case. His investigation becomes a three-day ordeal that teaches him more than he ever wanted to know about the dark places of the heart. 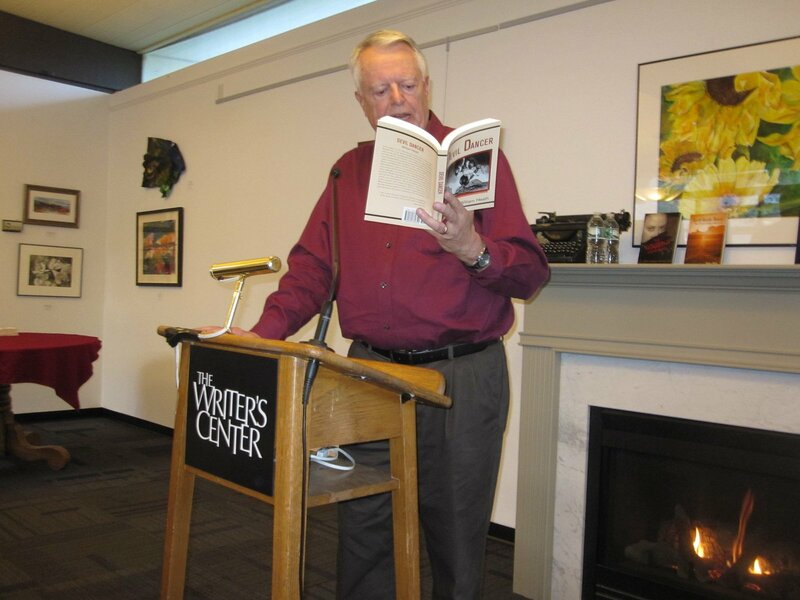 Distinguished by its precise evocation of the Kentucky Bluegrass region, the novel deftly dramatizes a grim yet compassionate view of existence. 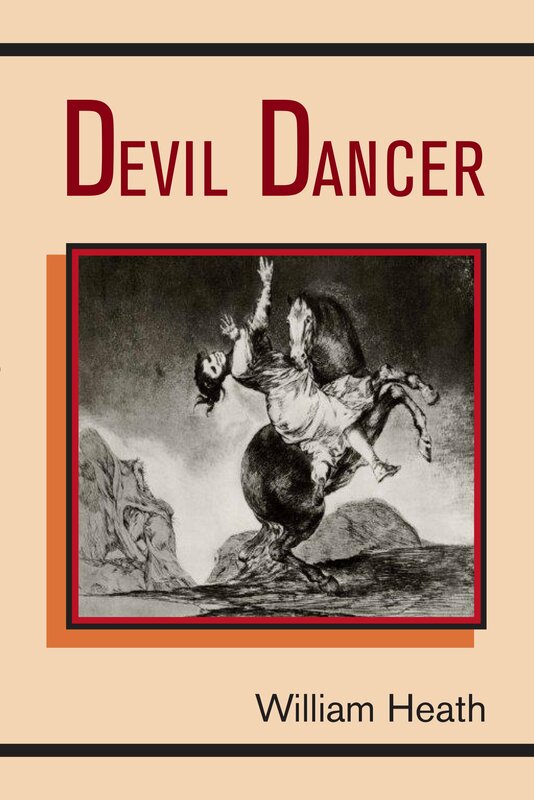 While contemporary in its sensibility, Devil Dancer draws upon some of the oldest literary traditoins of all: people swapping stories to sustain each other and a moral man’s confrontation with the mystery of life.